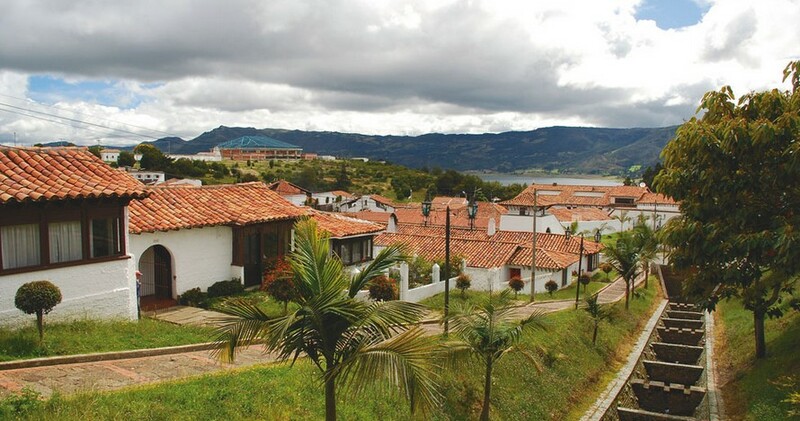 Departure from Bogotá, visiting La Calera where you can appreciate a panoramic view of the city. 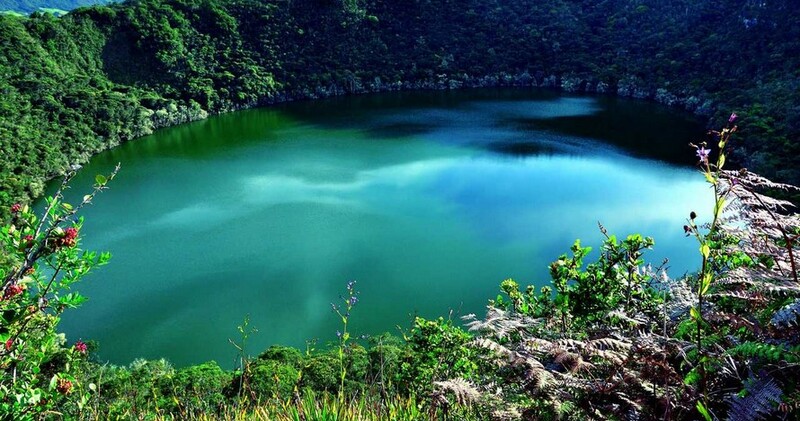 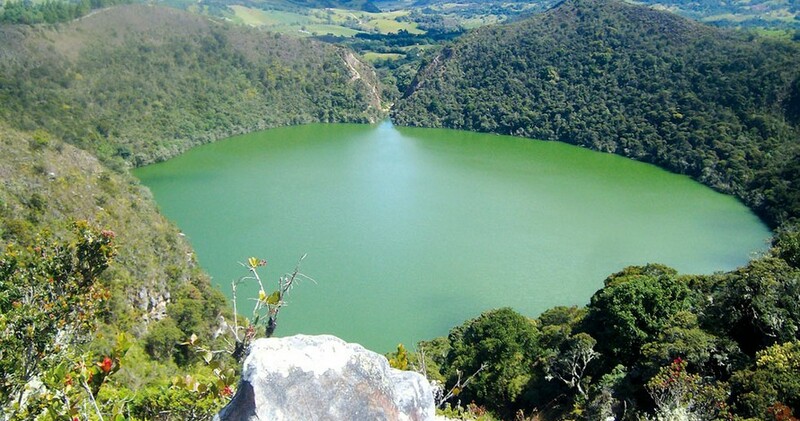 Upon arrival in Sesquilé municipality, you will have an ecological walk to admire the most famous sacred lake of pre Colombian culture, where the legendary ritual of The Dorado was staged. 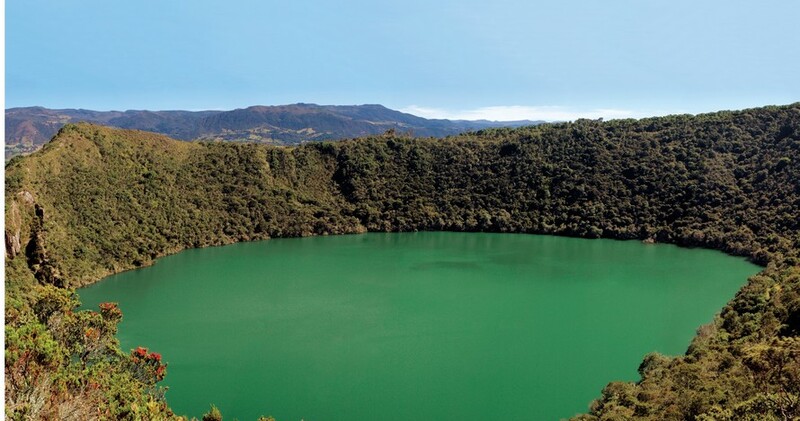 Entrance to the sacred lake of Guatavita.